Suppose you were at sea and went into labor. What would you do without a doctor on board? The same question could be asked of any situation where a woman went into labor without a doctor or midwife available. I’ve been reading through The Ship Captain’s Medical Guide and want to encourage you to download the entire guide, or at least selected chapters. “The Ship Captain’s Medical Guide is intended primarily for use on ships where no doctor is carried and it is necessary for laymen to assess and treat injuries and to diagnose and treat ill health. 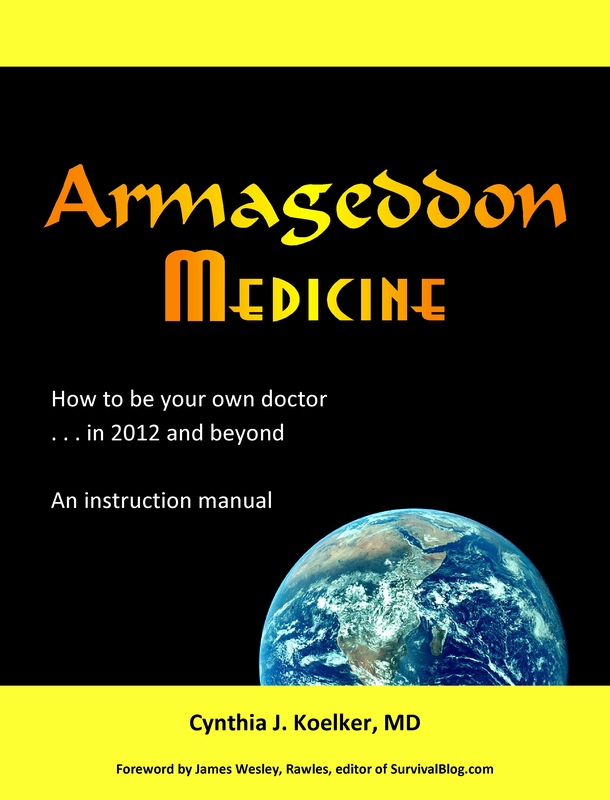 The Guide can also be recommended for use in other situations where professional medical advice is not readily available, for example on expeditions. Chapter 10 entitled Childbirth covers labor, delivery, and immediate care of the newborn, enough for a layperson to help with a normal delivery. It can be downloaded for free at the web site below. Note – This publication is intended for UK ships, and mentions giving ciprofloxacin or erythromycin to a mother if she has a fever. In the U.S. it is unlikely that ciprofloxacin would be given to a nursing mother, but is safe for non-nursing mothers. (Ciprofloxacin is excreted in breast milk and may pose a risk of joint damage in children.) Erythromycin is considered safe for both mother and child. This entry was posted in Delivery, Education, Free downloads, Home birth, Labor, Medical archives, Newborn care, Perennial Favorites, Pregnancy and tagged Childbirth. Bookmark the permalink.